In this Dynamo tutorial, you create a script to change all view names to all caps. Imagine that you can change hundreds of view names in seconds! In this tutorial, you will learn how to prepare nodes in a Dynamo script for input in Dynamo Player. Then how to run the script on Dynamo Player. The Dynamo tutorial continues. We are going to complete the program to place an element at a specific coordinate and at a particular level. This is the introduction to Dynamo to increase your productivity in Revit. There are more tutorials to come! 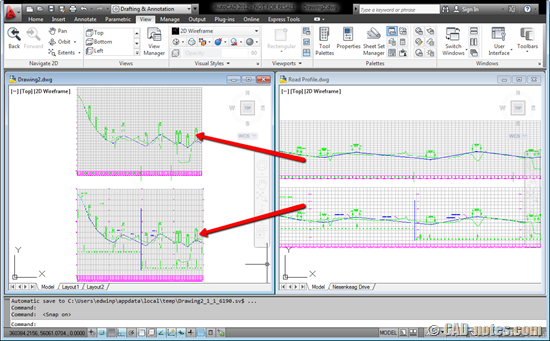 Let’s create a simple Dynamo program to help you finish a repetitive task in Revit. This is the part one of our Dynamo tutorials. 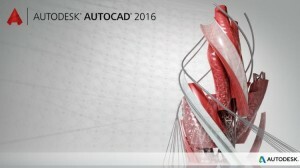 Let’s see the summary of AutoCAD 2016 new features. There are some interesting enhancements in this release! Do you like it?